R.I.P. Colonel Robert Lewis Howard July 11, 1939 – December 23, 2009. Once in a generation, or sometimes only once every few generations, there comes a soldier whose battlefield exploits are simply beyond belief. These rare heroes combine a hefty dose of raw courage and ferocious tenacity with seemingly superhuman martial skills, and season this mixture heavily with unbelievable luck. One such larger-than-life war hero was Robert L. Howard, who began his military career as an enlisted man in 1956 and retired as a colonel in 1992. He not only received the Medal of Honor, but was also nominated for it on three separate occasions over a period of just over a year. Born in Opelika, Alabama in 1939, Howard enlisted in the United States Army in 1956 at the age of seventeen. He spent the bulk of his combat experience in the Vietnam War, over a period of fifty-four months – a period in which he was wounded fourteen times. 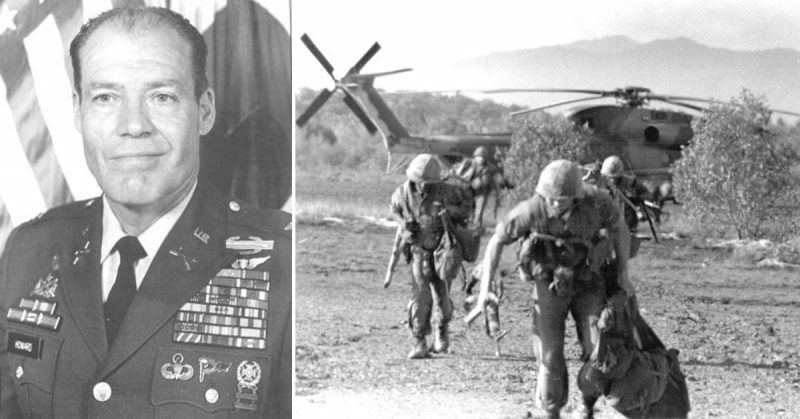 As a staff sergeant he served in the Army Special Forces (Green Berets) and as a sergeant first class he was posted at Military Assistance Command Vietnam – Studies and Observations Group (MACV-SOG), a highly classified unit that ran covert operations. 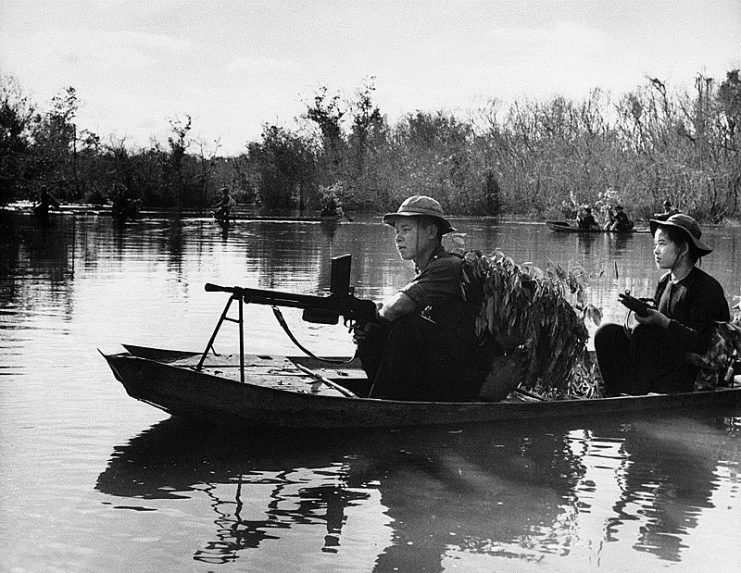 These were often highly dangerous missions behind enemy lines. It is because the operations were kept top secret that Howard is not as well-known a soldier in civilian circles as others like Audie Murphy, despite having earned just as many, if not more decorations, and having engaged in just as many death-defying heroic actions as that legendary soldier. 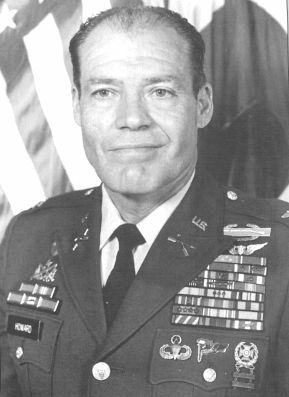 The first time he was nominated for the Medal of Honor, Howard was on a MACV-SOG mission deep in enemy territory in November 1967. 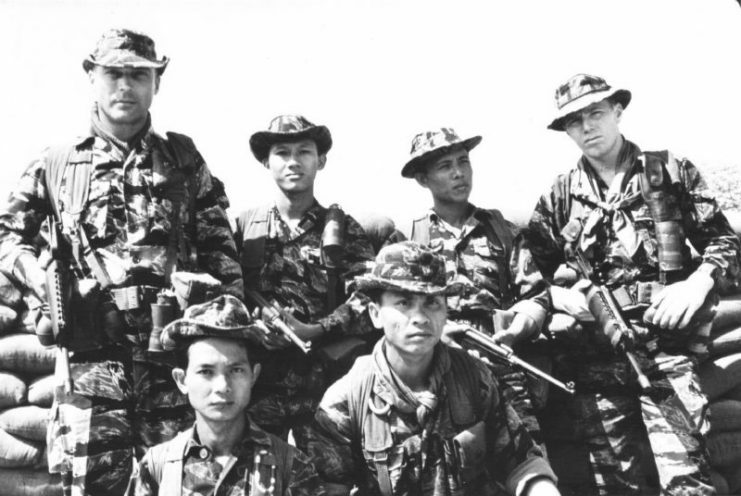 While the rest of the unit was destroying an enemy cache, Howard went forward on his own and ended up confronting a large force of North Vietnamese Army (NVA) soldiers. Despite coming under fire at first from four NVA troops and a sniper, he managed to take all of them out. He was by no means out of the woods yet, though, as he had a machine gun crew pinning him down. Nevertheless, he managed to get close enough to the crew to kill them all at point blank range. After that, he took out another machine gun crew with a grenade, effectively singlehandedly destroying the NVA resistance in that area and causing them to withdraw. It’s the stuff action movies are notorious for blowing far out of any sense of realistic proportion – but Robert L. Howard lived it. This was by no means an isolated incident for Howard, however. 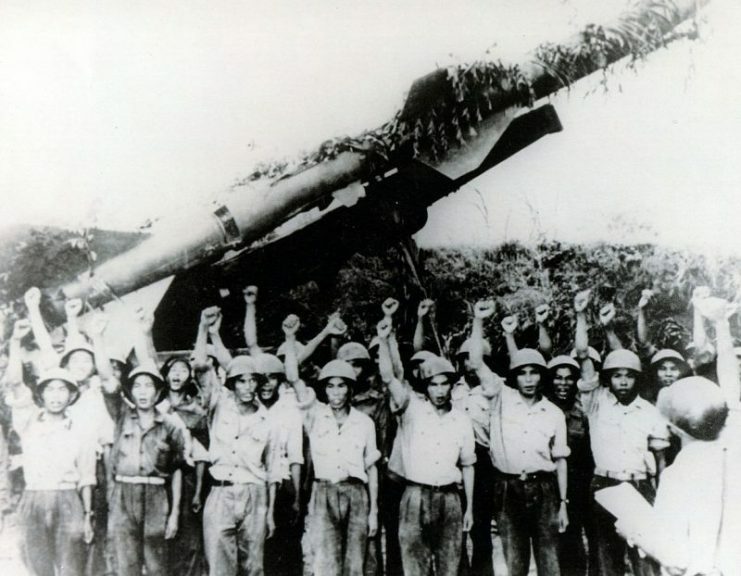 A year afterward, he again singlehandedly performed a number of seemingly superhuman battlefield feats, such as taking out a PT-76 tank, and then blowing away an anti-aircraft gun crew. Badly wounded after these remarkable exploits, he nevertheless continued to fight on, and rescued the crew of a Huey that had been shot down. For these two incidents he was recommended for the Medal of Honor, but ended up receiving the Silver Star and the Distinguished Service Cross respectively. 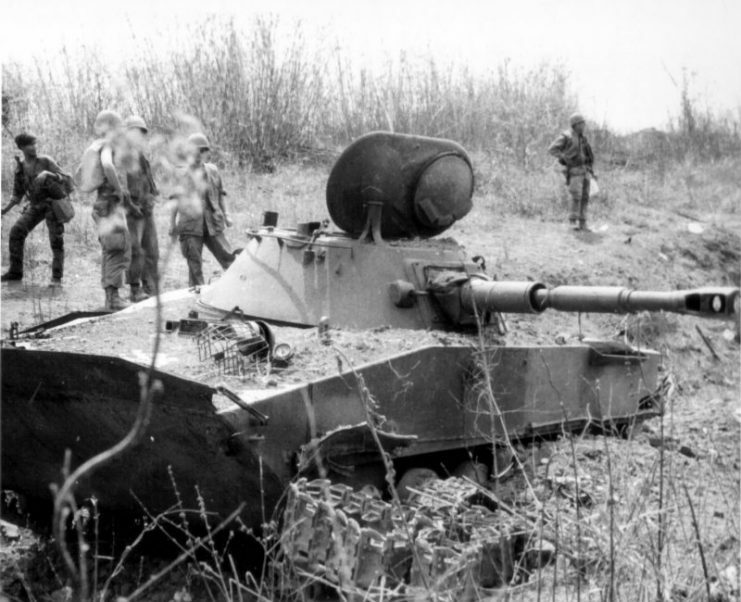 One of two PT-76s from the PAVN 202nd Armored Regiment, destroyed by US M48 Pattons, 1969, Vietnam. The action for which he was awarded the Medal of Honor took place during a mission to rescue an American soldier from behind enemy lines. His platoon was ambushed by a much more numerically superior NVA force – at least two companies – and Howard, now a first lieutenant, had his rifle blown apart in his hands by a grenade. The explosion also knocked him unconscious, and he awoke to find his body and hands riddled with shrapnel. Even though he could barely walk, he immediately saw that his platoon leader was badly wounded, and he crawled, unarmed and injured, over to him to administer first aid. 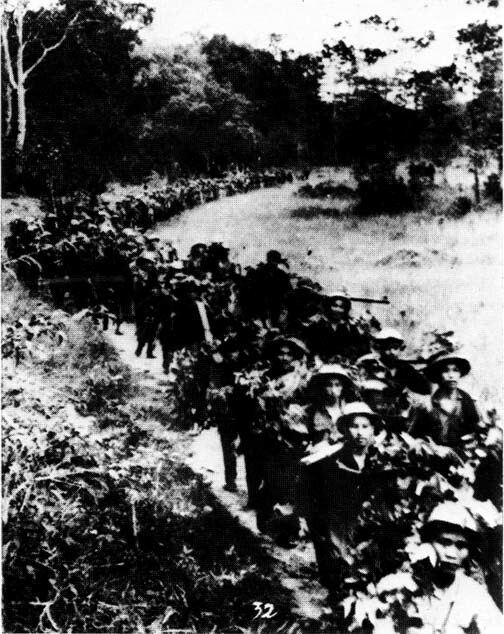 Howard began dragging the leader along the ground, although under fire by the NVA. He finally came across a sergeant from his platoon, who gave him a .45 pistol. 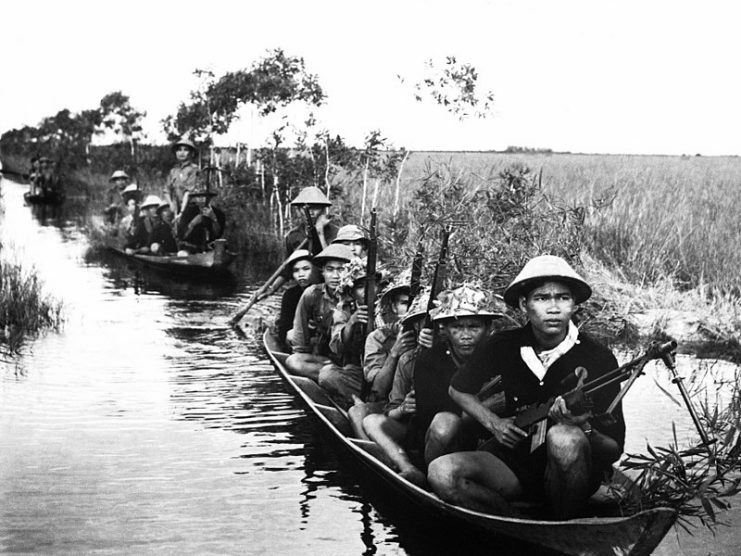 As Howard got the pistol in his hands – which were so badly damaged he could hardly pull the trigger – North Vietnamese troops came charging out of the jungle. Howard was able to shoot one, a mere second before the man would have bayoneted him, and he then managed to fight off the charging troops using only the pistol. A bullet hit his ammo pouch, causing all twenty rounds in it to explode, injuring him further. By some miracle, he made it back to his men and got his leader to a medic. Surrounded by the enemy, and with the situation looking extremely dire, as if the NVA were going to overrun them completely, Howard kept a level head and took charge. He ordered his troops to establish a defensive perimeter as the enemy closed in with heavy fire. Then he did the only thing he believed would give them a hope in hell of surviving: he called in an airstrike on his own position. He got the troops to set up a triangle of strobe lights around their position, so that the airstrike wouldn’t obliterate them along with the enemy. As the battle intensified, he crawled from position to position – too badly injured to fight, but encouraging his men every step of the way. 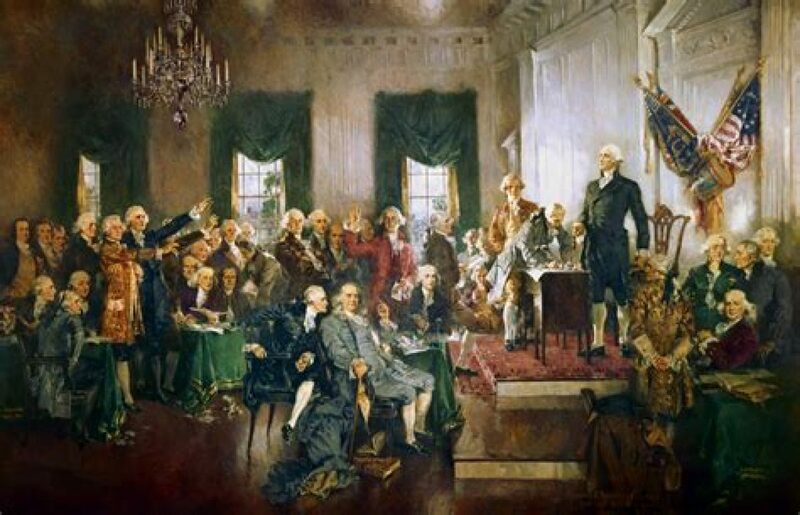 His plan, audacious as it was, ended up working. 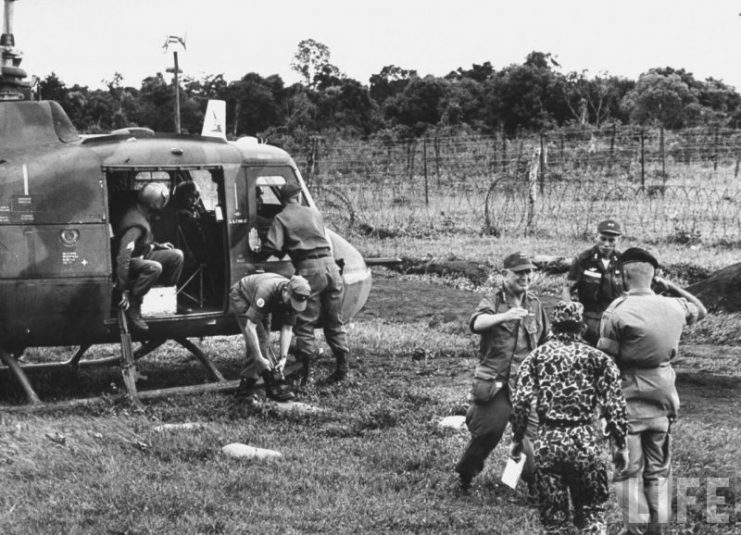 Although his platoon suffered heavy losses due to the overwhelming number of enemy troops surrounding them, American helicopters eventually extracted the survivors from the position and ferried them to safety. Never one to rest on his laurels – or rest at all, really – Howard attended college after the Vietnam War and earned a bachelor’s degree and two master’s degrees. He retired from the US Army in 1992, having attained the rank of Colonel, and retained a deep and lasting connection to the military for the rest of his life. He worked with the Department of Veterans’ Affairs, and spent his final years traveling to Iraq and Afghanistan to visit US troops, giving them inspiring talks and boosting morale. He passed away in December 2009, and is remembered as one of the most highly decorated American servicemen of the modern era.